Fusion 11 Pro Support and Per Incident Support sold separately and are not required with the purchase of a license. Per incident support is available at any quantity. Basic or Production SnS support is available for customers who purchase a minimum of 10 licenses. 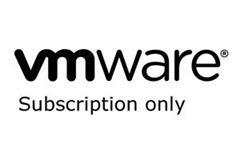 Basic Support/ Subscription VMware vRealize Operations 6 Standard - vSOM Entitlement (Per CPU) for 1 year, Technical Support, 12 Hours/ Day, per published Business Hours, Mon. 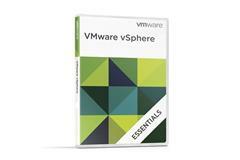 thru Fri.
VMware vSphere Essentials Per Incident Support - Email + Phone, 1 incident/ year Support available 9 x 5; local business hours.